Bring home the festive, unleash the flavor! 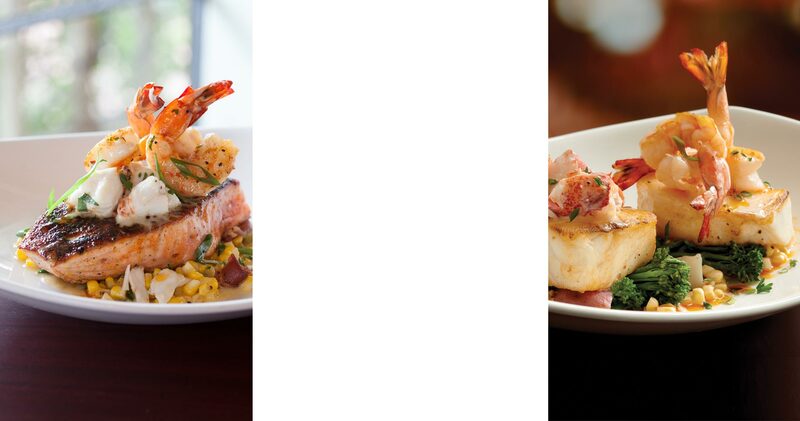 Call ahead and place a To-Go order at your favorite Pappadeaux and we'll have it waiting for you hot (or cold) and ready for your table. 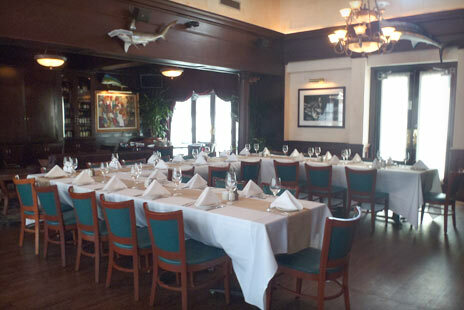 Our banquet rooms and patios are perfect for holiday gatherings, social events, rehearsal dinners and company functions. 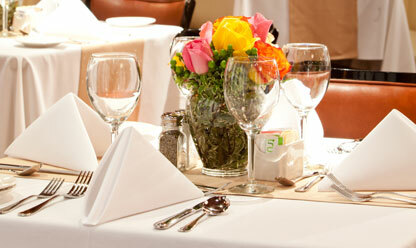 Our experienced Event Manager can help personalize any occasion. This location has 2 Private Rooms. The French Quarters is the larger of our two rooms accommodating up to 70 Guests. 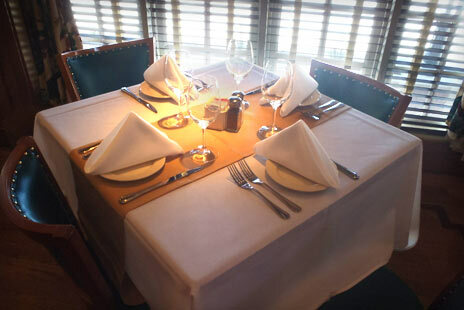 It is a luxurious room with an intimate atmosphere. Displaying the rich history of New Orleans jazz and blues, the artwork provides an authentic feel of Bourbon Street. Our French doors open up to the best outdoor patio Albuquerque has to offer with handcrafted brick flooring, bistro tables and a beautifully tiered outdoor water fountain. Rental fee: Minimum room expenditure on weekends and holidays. 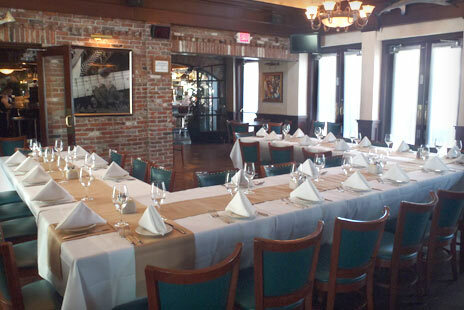 The Party Room is the smaller of our two private banquet rooms. With its floor to ceiling windows and natural beauty and decor you will feel like you are dining al fresco. 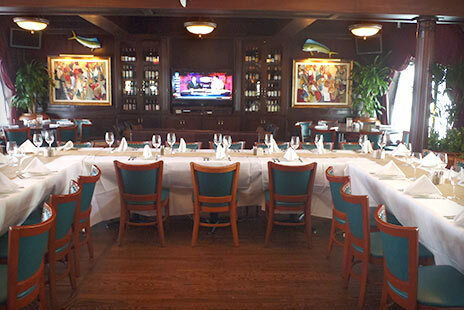 The Party room accommodates up to 40 Guests comfortably and is the perfect room for business events, birthday parties, or just a private lunch or dinner with family and friends. 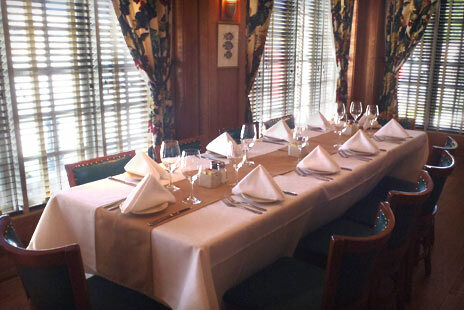 Tables in our private dining rooms may be arranged in a variety of ways to accommodate your event. Our Event Manager can help you decide on the most attractive and effective arrangement for the nature and size of your occasion. Decorations including floral arrangements, greenery, candles and balloons may be arranged for an additional fee. Equipment such as projection screens, televisions and media players may be reserved for a minimal charge. Some locations include separate audio systems per private room. Menu confirmation and final Guest headcount are due 2-3 business days prior to the scheduled event. Otherwise the guaranteed minimum listed on your contract will be considered the final count. A deposit of $200.00 is due on the date of confirmation to reserve the room(s). 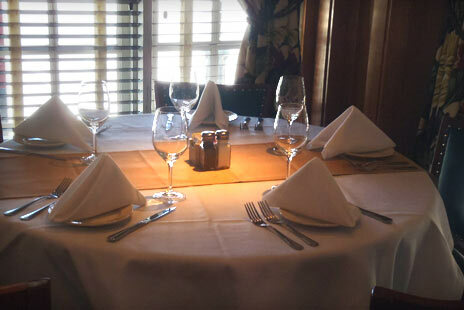 We accept cash payments, Visa, Master Card, American Express, Discover and Diners Club. No separate checks, please. For your convenience, corporate accounts may also be arranged.